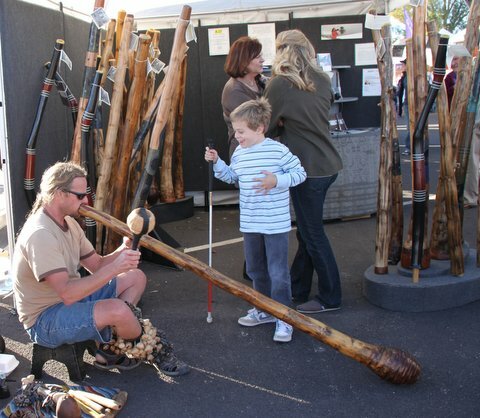 The Southwest’s Premier Art Fair returns to Fountain Hills! The Beer Garden with the scenic Fountain as the backdrop. February 22,23,24. Truly something for everyone, and never the same from year to year, the Great Fair is one of the top 5 Art venues in the Southwest. Dozens of talented musicians lighten the mood, providing free entertainment throughout the show and at the central stage on Saturday and Sunday. Friday is traditionally the day for “serious shoppers”… vendors look forward to seeing their regular customers who take advantage of the smaller crowds to have an unhurried visit. Although many Artists have been part of the Great Fair family for more than 2 decades, the juried show welcomes fresh talent every spring. Buying direct from the artists makes Gallery-quality art very reasonable. The Sonoran Lifestyle Real Estate Team invites you to take a break with us when you come downtown to the Fair. Catch your breath and show us your treasures…we never tire of seeing all the treasures you can’t resist! 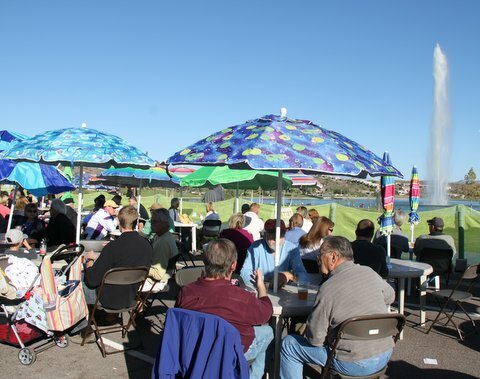 This entry was posted in Area Events, Arts, Culture, Schools & Clubs and tagged art fair, Fountain Hills, Fountain Hills Great Fair, Sonoran Lifestyle Real Estate, Sonoran Lifestyle Relocation Guide. Bookmark the permalink.